In case, if you have not thought of hiring an interior designer, you should definitely do so. It is indeed a smart decision to hire interior design services, especially if you have invested some good amount of money in your home, and if you want to showcase it to just look at its best. This is why interior decorators serve a purpose for everyone. If you have no idea to decorate your home, or just need the help to bring your home just the way you want it to be, then interior design services are for you. You must clear the misconception that interior design services are only for the rich who have lots of money. There is no doubt that interior design services will save you the time, money, and the hassle. 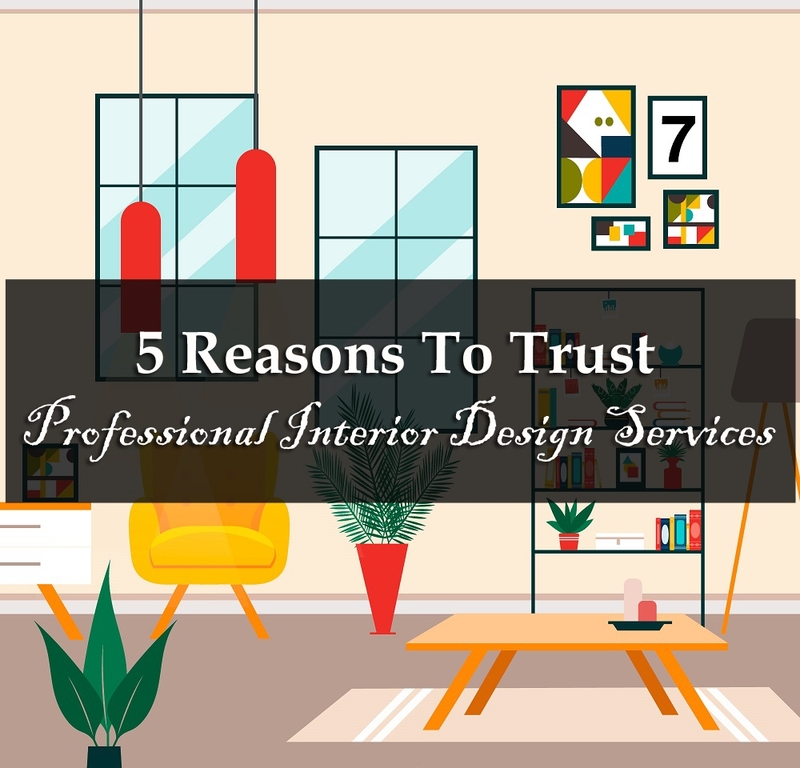 Therefore, the following are five handy reasons why you should always opt for interior design services. A normal designer can easily help you get quality products for less amount of money than you would normally end up spending. It can be a budget, big, or small – with many years of experience in the field; he or she will know the right place to get your product from. This will be much helpful, especially if you have no access to certain things for decoration. Hiring interior design services will help you avoid any kind of costly mistakes, and thereby help you save your money and increase the value of it. This will become important when selling your house. A good interior designer will help in boosting the buyer’s appeal and get good returns in the process – more than your competition. No doubt, an interior designer will help you keep yourself within your budget. The designer will also help you save time and effort, as well. The person will know where to go and where to get all the products related to your home. This will help you curb down on an endless amount of time, which would have been rather spent on researching products, the prices, and the brands themselves. The designer will have these ready in no time, and if not, then the time that will be spent on researching will be done by him or her, and not you. It should not be a surprise to see that a well-experienced designer will have the inner ability to combine various kinds of styles together. The person could combine modern, contemporary, classic, western, and so many other styles together. This will create a perfect and beautiful fusion together. This will also help get all your old pieces of furniture suit into the new style. 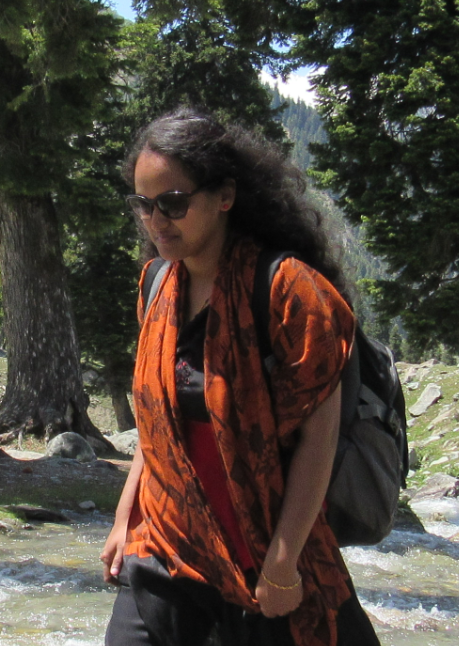 A particular and well-educated designer will understand the need for health and safety hazards. He or she will be well-trained in designing and decoration in the exact manner that would prove to be more efficient for health and safety hazards. Especially, for people who are salaried or businessman, and are working day and night, will have less time to devote in decorating their home interiors, this is undoubtedly the best option. This is when hiring an interior designer would be worth the time saving, money saving, and stress saving option. Therefore, it can be easily seen that interior design services are indeed reliable and trustworthy services to make your home look and feel better. There are many benefits involved, and you would definitely do not want to let go of that option.